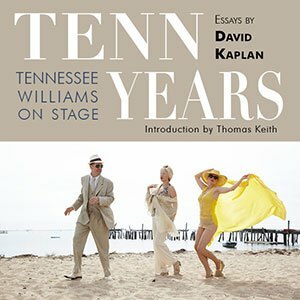 The essays in this volume were all written by David Kaplan in conjunction with the Provincetown Tennessee Williams Theater Festival, of which he is the curator and a co-founder. They are organized in two sections. The first section consists of ten essays written for each year of the Provincetown Festival, most included in the Festival catalogue for the year indicated. Those essays focus on each year’s thematic selection of Williams plays—and other dance, music, and theater events—as well as some aspect of Williams’ plays not always obvious in the text but essential to understanding the plays in production. The second section includes seven occasional essays, written for productions of Williams plays associated with the Festival. All the essays relate, in one way or another, to the story of what happened to the playwright during the last twenty years of his life and how his reputation is evolving since his death.